Once you've forwarded a subdomain to a separate URL, you may want to make edits. Click (the pencil icon) next to the subdomain you wish to edit, and make any necessary changes. 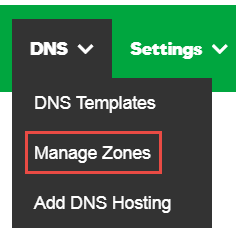 Manage your hosting account subdomains.